Have the pleasure of inviting you to Malmö for a weekend of sports chiropractic learning and the hospitality of the Swedish national chiropractic sports council. 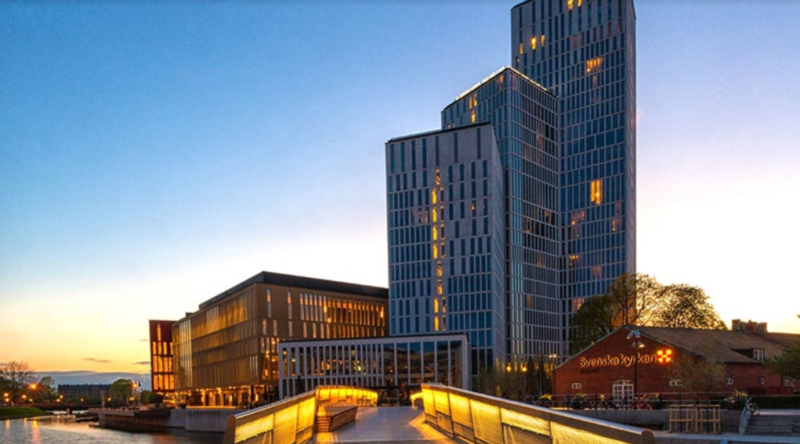 The event will be held at Clarion Malmö Live hotel which is the largest hotel in Malmö and situated only 25 min from Copenhagen International Airport which is accessed from the train station only a 100m away. His publications are on the topics of physical rehabilitation and strength and conditioning. His current research efforts are directed towards Human Performance and Rehabilitation and addressing specifically recovery, injury prevention and performance enhancement. 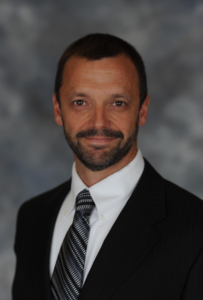 In the last five years, he has transitioned from being a fulltime lecturer & Chair of the Clinical Sciences Department at National University of Health Sciences, to the Dean of the College of Chiropractic at Northwestern Health Sciences University and now more recently, the Director of the Human Performance Center at NWHSU. He also coordinates the post-graduate educational programs for Northwestern Health Sciences University for the specialties of Sports Chiropractic and Physical Rehabilitation. He is the Chair of the Education Commission for the Federation of International Sports Chiropractic (FICS). Dr. Stark was recently recognized by the American Chiropractic Association and awarded the 2017 Academician of the Year. Also in 2017, the American Chiropractic Association Sports Council Awarded him the Sports Chiropractor of the Year. Dr. Isaksson received his doctor of chiropractic degree from Murdoch University Perth, Western Australia 2013. In tribute to his academic excellence, he was awarded two of the finest awards given to chiropractic students in Australia, the Miriam Minty Award and the National Chiropractic Graduate of the Year 2013. His enthusiasm and passion for Chiropractic has been his motivational drive to achieve the best in his profession. Dr. Isaksson did his first FICS event in 2011: ISAF World Championships. He received his ICCSP certification in the beginning of 2015. Dr. Isaksson founded the Swedish chiropractic sports council (IKS) 2014, where he served as the President until October 2016. 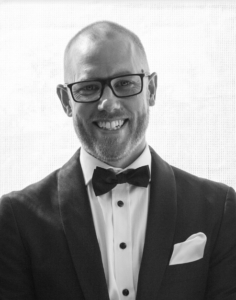 He has worked at multiple FICS, NCSC, and other events throughout the world where he has gained a lot of experience in treating athletes and as well as being involved in key event organisation. He was one of the few selected chiropractors for the Olympic Games Rio 2016. Dr. Isaksson has also been the chair of the FICS membership commission between 2014-2017, and was voted in as the FICS Regional Representative for Europe in December 2016. Dr. Isaksson works out of 2 multidisciplinary private practices in Sweden. He sees a range of professional Olympic level athletes in his practice and has a strong relationship to other health professionals in sports. He is currently the medical adviser and master instructor for RockTape Scandinavia, and holds seminars in kinesiology taping and IASTM for RockTape Scandinavia. Seminar will start at 8 AM friday and be finished by lunchtime on sunday. Breakfast, lunch and snacks during breaks are included. Earlybird reduction of SEK 500 for registration before the 15:th of September. Room fees are SEK 1000 for single room occupancy and 1199 for double. Booking is made directly to Clarion Live. Cancellation is free prior to seven days before arrival. SKHS Chiropractors are warmly welcome to this event but are not allowed to sit for an ICCSP exam. Please make a note if you are interested in going out for dinner saturday evening. Dinner friday can be had at the hotel or various restaurants in the neighbourhood.